0.55mm thick. A thinner magnetic material suitable for all figures. Ideal for 10mm, 15mm, 20mm figures, and for groups or models with larger base areas. 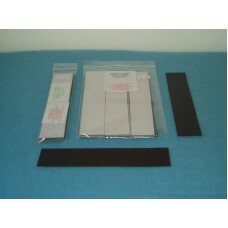 Can also be used for lining boxes which store figures with steel washer (or steel paper) bases. 4l Really Useful Box pre-lined with magnetic sheet ..
Green (faced) Magnetic Sheets, Adhesive-backed 0.65mm Thick, 200mm x 150mm Pack of 5 .. Magnetic Sheets, Adhesive-backed 0.55mm Thick, 200mm x 150mm Pack of 5 .. Magnetic Sheets, Adhesive-backed 0.55mm Thick, 200mm x 40mm Pack of 10 or 30 .. Magnetic Sheets, Adhesive-backed 0.55mm Thick, 240mm x 180mm Pack of 10 .. Magnetic Sheets, Adhesive-backed 0.55mm Thick, 240mm x 180mm Pack of 2 .. Pack of 5 Magnetic sheets Adhesive-backed to fit '4 ltr Really Useful' boxes 33.8cm x 21.1cm .. Pack of 5 Magnetic sheets Adhesive-backed to fit A4 boxes 35.6cm x 25.4cm .. 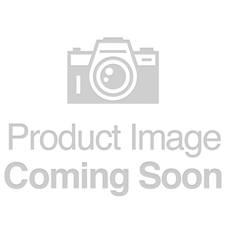 Plain Magnetic Sheets, Non-Adhesive-backed, 200mm x 150mm, Pack of 6 ..